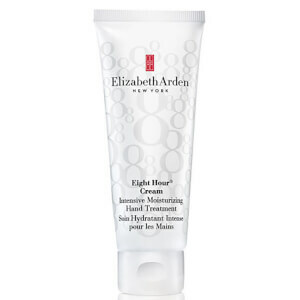 Its all you love about the classic Elizabeth Arden Eight Hour Cream Skin Protectant, but now available as a Daily Moisturiser with SPF15 protection. This daily hydrating lotion leaves skin feeling soft, smooth and moisturised for up to 8 hours. 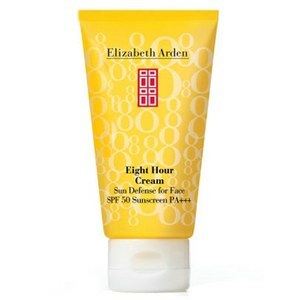 This Eight Hour Daily Moisturiser with SPF15 from Elizabeth Arden is formulated with the perfect blend and aroma of the classic Eight Hour Cream, it even protects skin from the effects of extreme weather and climate changes while SPF15 shields all skin types from the harmful effects of the sun. Smooth onto cleansed face and throat daily. Enjoy 3 for 2 on selected Elizabeth Arden. The cheapest item will be discounted at the basket. Offer valid for a limited time only. Exclusions apply. Gorgeous smelling super moisturising cream. Gives a lovely sheen to skin. Love buying it from look fantastic as they always have fab free samples and swift delivery. I have normal skin and this is my favorite moisturizer. It's light, it feels nice on the skin and the smell is fresh and natural. I use this moisturizer in winter as well as in summer. This is one of the best face cream I've tried. I have incredibly dry skin (years, I guess?) that is very difficult to feed. This cream is phenomenal for my dry skin, truly is food for face. There is maybe a little strange odor for face cream, as well as some medical cream with citrus scent. It is very pleasant on the face, giving the feeling of smoothness, freshness and for me the most important sense of hydration. I love this cream, one application lasts all day. It is better than anything else I have used - and I have used a lot! The best mouisturizer for my face! Great product. Felt lovely on the skin. Worth spending a little more money on this product than cheaper alternatives. 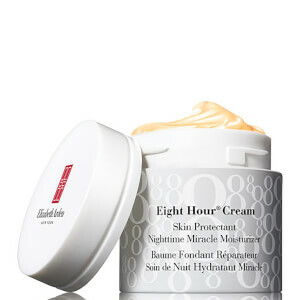 Classic Elizabeth Arden Eight Hour Cream Skin Protectant It `s a amazing product that leaves your skin young and fresh. You can use it in the sun and still get a good tan without wrinkles. 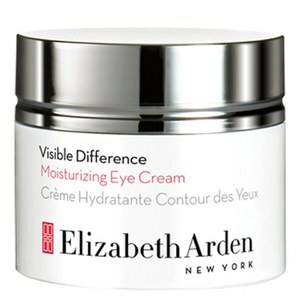 Thats the reasen I love Classic Elizabeth Arden Eight Hour Cream. Lovely and smooth - not greasy - easily absorbed - probably one of the best face creams I have ever purchased. Would definitely recommend again, and again.